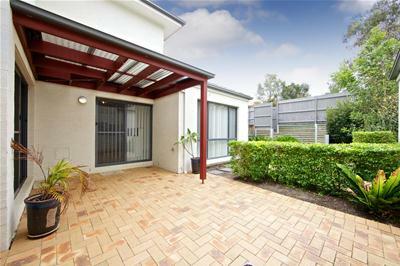 This neat & tidy family home is located in a quiet street, perfectly positioned to local parks & John XXIII Catholic School. 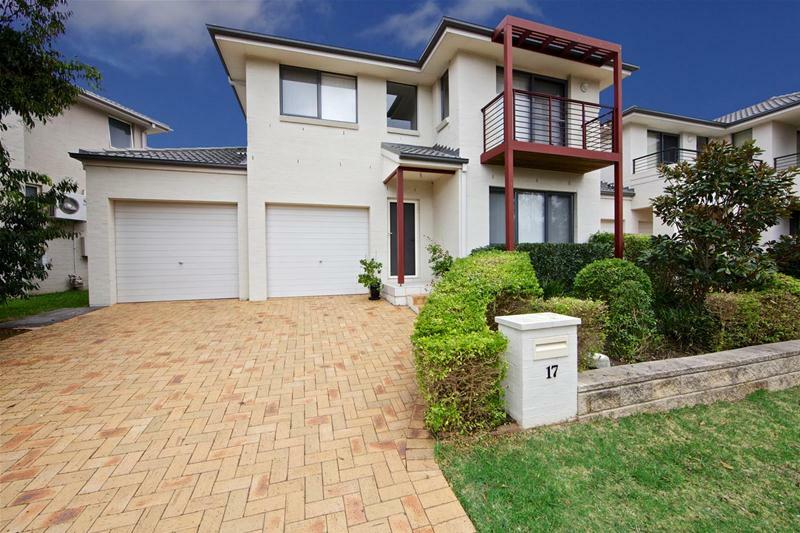 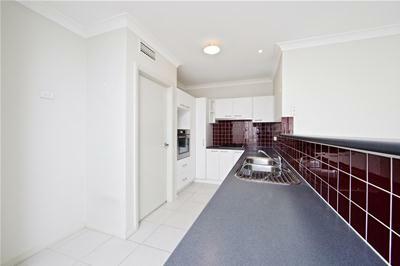 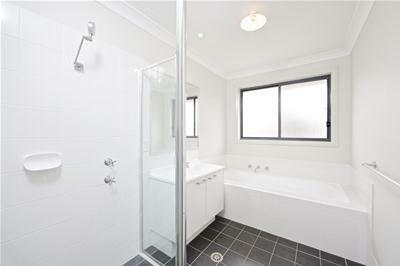 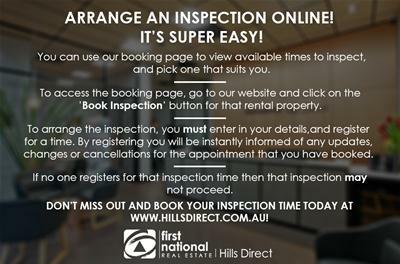 Only 2km drive to Stanhope Gardens Shopping Village and Blacktown Leisure Centre. 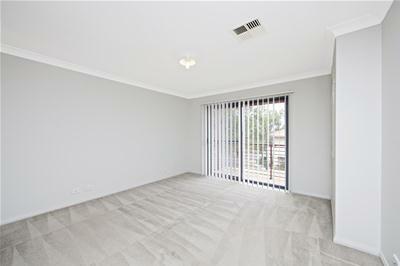 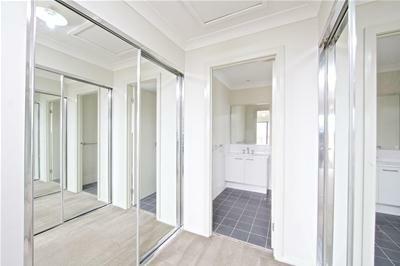 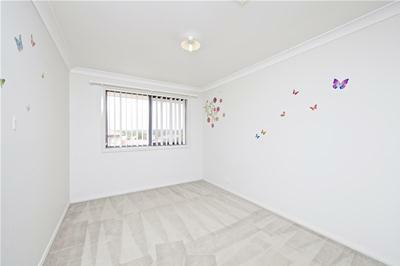 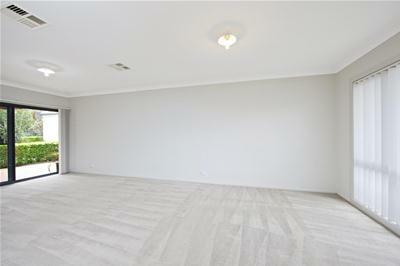 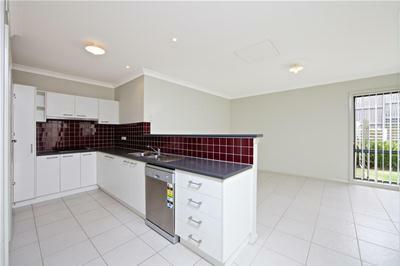 Close to bus stops that will take you to Rouse Hill Town Centre and the City.